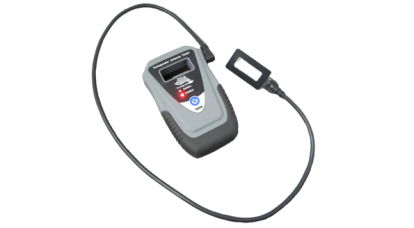 The TDB006 Transponder Antenna Tester is a full featured test device for checking the antenna used on transponder key systems. It has an internal antenna with high gain receiver to pick of the antenna signal, but additionally it has an external antenna wand connection to connect a wafer thin antenna for testing the push start, card slots and smart key types. 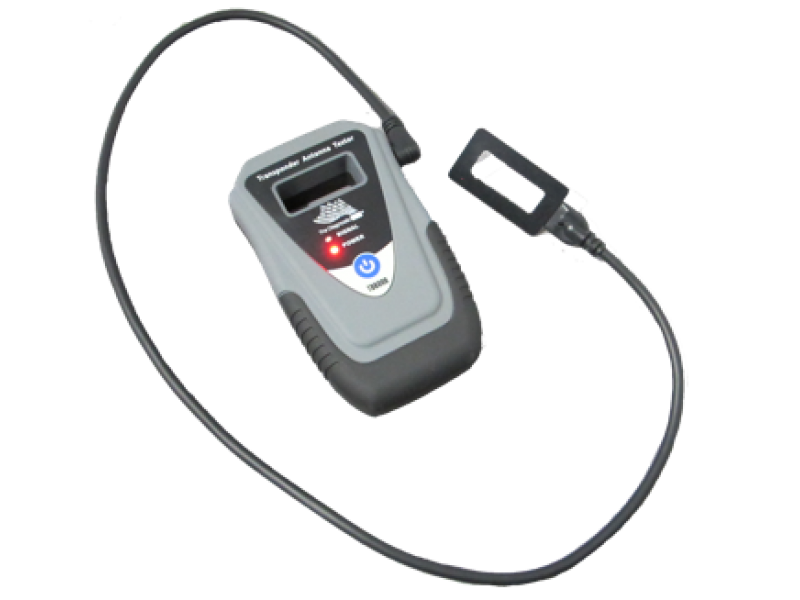 The external wand can slide into the key or card reader as well as the key, easily picking up the signal being sent from the vehicle. When the key or card is inserted, the vehicle sends a signal to the transponder inside the key and the TDB006 will pick up this signal, and identify that the slot key or card reader is functioning correctly.